Do you want to create a beautiful Flash photo slideshow of gorgeous images and amusing music? If yes, you should pay attention to a Flash Photo Slideshow Maker for Mac and Windows- Firecoresoft Slideshow Fairy for Mac and Windows. 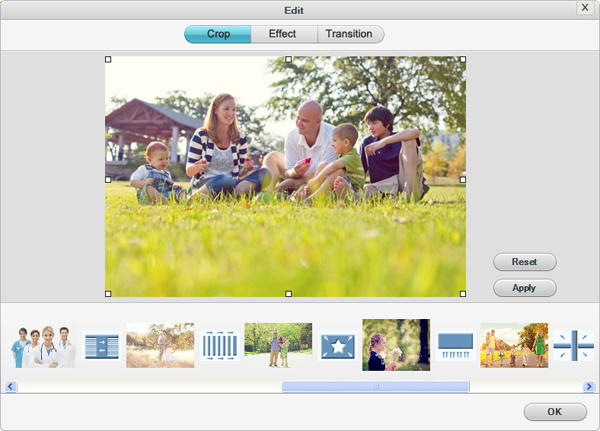 Firecoresoft slideshow fairy is a Flash Photo Slideshow Maker for Mac and Windows, which allows you to create great slideshows of flash photos. By using this gallery maker, you can make beautiful galleries of numerous photos and music. You can share these galleries and slideshows with your friends and peers on social networking sites in the supported formats, for example, Facebook and YouTube. With this slideshow maker, you can make attractive slideshows of flash photos and put desired background music in your created galleries of flash photos. In this section, you will learn how to create a Flash photo slideshow on Mac and Windows. 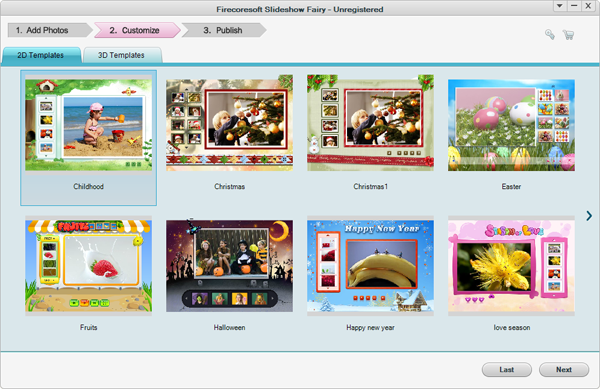 Download the Firecoresoft slideshow fairy software from the link, which is mentioned above. Install the software by properly following the installation process instructions. 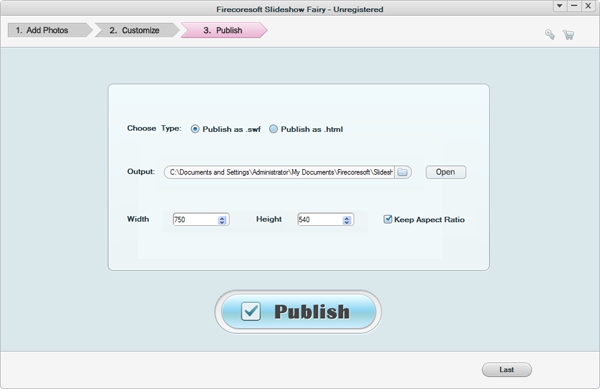 Launch the Firecoresoft Slideshow Fairy software in your computer system. The Firecoresoft Slideshow Fairy window appears (Figure 1). Note: As you select the desired photos and music, the relevant files get automatically stored in the pictures and music locations. Customize you selected photos by selecting any photo with the help of your mouse and then performing a few operations on it. You can rotate a photo to left or right or you can also delete a specific photo from the gallery. A few advanced operations can also be performed on the selected photos, such as cropping a photos and applying transitions and animation effects on it. You can perform the advanced operations by clicking the Setting button in the bottom-right corner of the pictures. Note: After you click the Ok button, the saved slideshow starts playing. The slideshows that are created using Firecoresoft slideshow fairy are of great quality. 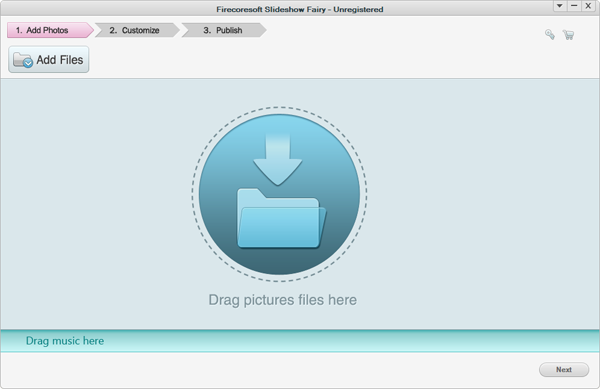 So, there is no need to wait; just try Firecoresoft slideshow fairy for Mac and Windows. Previous: How to Build a Website with Website Builder?